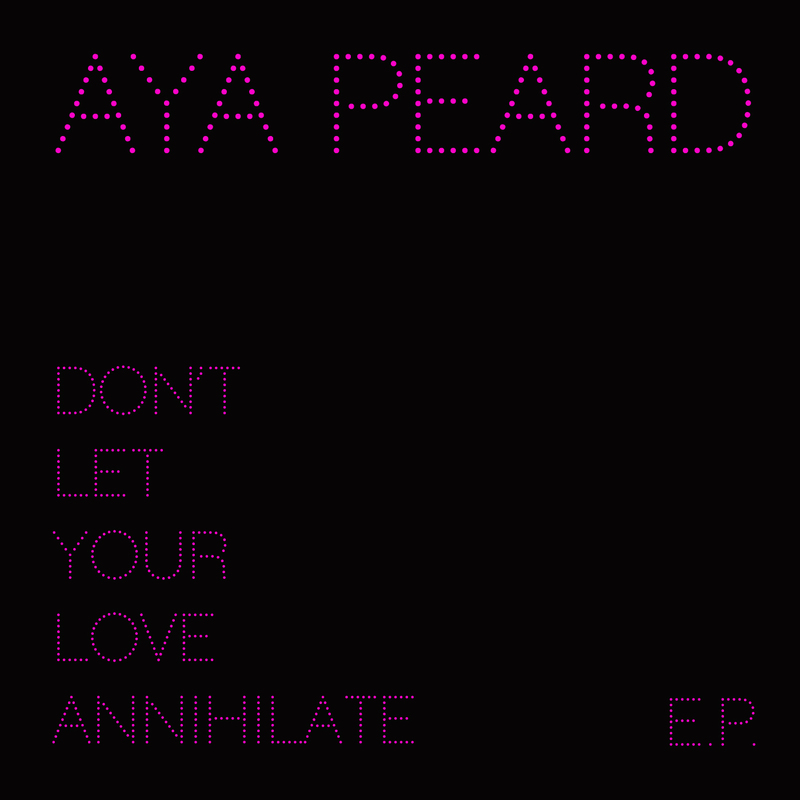 "Don't Let Your Love Annihilate," the first musical collaboration between Aya Peard and Alberto Bof (MKRS Publishing), was brought to life when up-and-coming director Bruno Miotto conceptualized the haunting music and lyrics into a twisted modern Cinderella story. Working with Martino Properzi of Filmmakers Entertainment, the long-form music film was shot by Michael Pescasio throughout Los Angeles in one day. Michael was later awarded the ICG Award at the Emerging Cinematographer Awards 2012 for his work on this video, which was later featured on the front page of the Arri Alexa website (arri.com) in January 2013 (see blog entry). In addition to co-writing and singing, Aya worked with Bruno to design and digitally composite the final Starbright scene. The song, along with the track Every Word You Say, are available on iTunes. Enjoy!